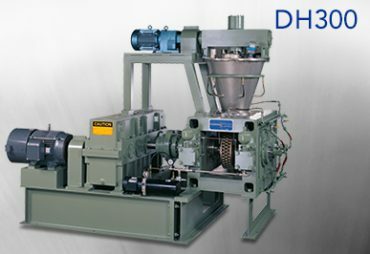 For over three generations, the KOMAREK name has been associated with the design and manufacturing of briquetting, compaction and granulation machines. We work with you to find the best solution to fit your needs and process application. K.R. 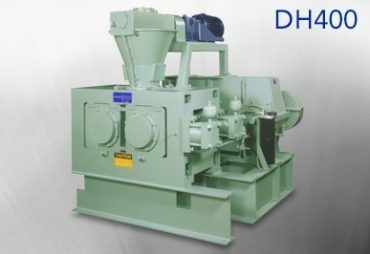 KOMAREK Inc., a Koeppern Group Company, is a leading, privately-owned organization dedicated to providing services and equipment for all types of briquetting and compaction / granulation applications. 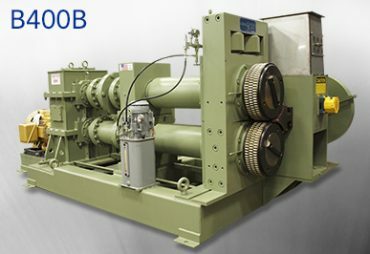 Our rugged and versatile B and BH Series Machines feature a unique cantilevered roll design pioneered by KOMAREK that prevents overloading and streamlines roll replacement. 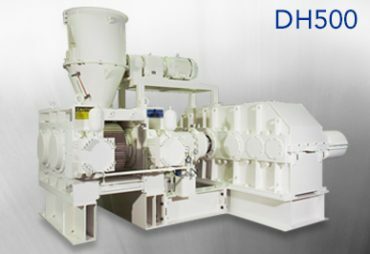 KOMAREK's heavy-duty DH Series Machines include screw feed or gravity feed options and wide horizontal roll shafts supported by bearings for better control and easy maintenance. As a Koeppern Equipment, Inc. company, KOMAREK offers larger production briquetting, compaction, comminution and wear protection solutions. 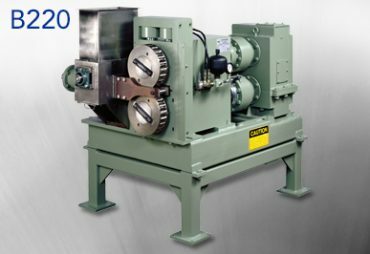 "Our company has partnered with KOMAREK for over 20 years and we continue to expand our capabilities utilizing KOMAREK machines." "I consider a briquetting machine the ‘heart’ of this operation. 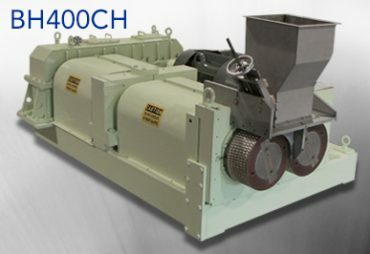 We decided to use KOMAREK briquetting machines based on their reliability, high-quality reputation, and superior technical services. That was certainly a wise decision." "We knew KOMAREK was a leader in the briquetting equipment field. When we got positive results from the test, we decided that was the direction we wanted to head." Need assistance optimizing your current process, incorporating a new process step, or designing a new process from scratch?